With bustling merge and acquisition (M&A) deals, Vietnam’s property sector is attractive to foreign investors, according to real estate firm Savills Vietnam’s report released on July 30. 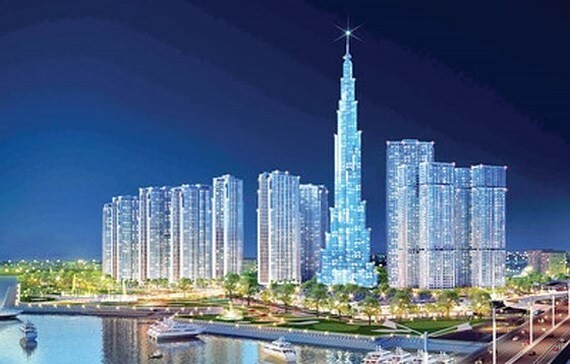 Total FDI-registered capital of US$4.971 billion poured into real estate sector in the second quarter; with most attractive project including the smart city in Hanoi on the area of 271,82 hectare. Sumitomo Group of Japan and four local investors signed a co-operation agreement to establish a joint venture to develop the smart city project which is expected to be carried out in the third quarter this year. Once completed, the project is expected to become one of the most modern smart city in the Southeast Asia with a high-tech transportation system. Foreign investors are attracted by the real estate market in Ho Chi Minh City. In April this year, Frasers Property bought 75 percent of shares of Phu An Khang which developed a housing complex project in District 2 worth about US$18 million. In early June 2018, Malaysian Berjaya Land Berhad announced a plan to transfer the Vietnam Financial Centre to Vinhomes and its member companies worth US$39 million after Vinhomes contributed nearly US$88 million to the project in March. Once the transaction completed, Vinhomes and its member companies will own 6.6 hectares in District 10 to build a complex. Additionally, the Malaysia investor poured $522 million to own 99.2 percent shares of the 925 –hectare international university village Vietnam. 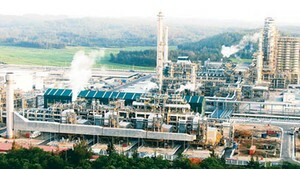 Besides promising prospect of housing segment, Savills expected that M&A activities will continue promoting in the section of industrial and office property in Vietnam which lured more FDI capital into production and infrastructure.